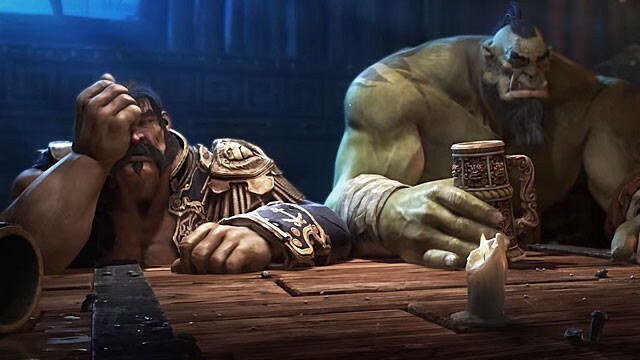 Blizzard had Defense of the Ancients – something that turned out to be an actual gold mine – within its grasp, but as a result of not paying attention and ignoring obvious trends has lost an excellent opportunity to strengthen its position. Now the company is desperately trying to catch up with the competition... But let's go back to the start. 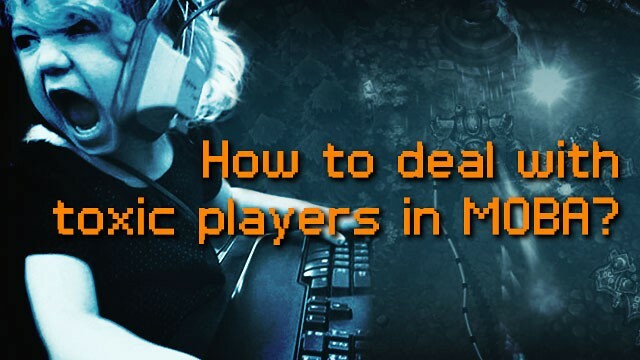 No one doubts that toxic behavior recognized in MOBA games is a serious issue that can be applied to the biggest names within the genre – DOTA 2 and League of Legends. How the men behind these titles deal with nasty attitude like that? It's more common than you think and it screams of primitives. Internet has its own demands, that's a fact. Yet it's full of crude and boorish guys who feel safe hidden behind their computer screens, as if it could justify the lack of good manners while playing multiplayer games.